With this product, you earn 149 loyalty point(s). 149 point(s) = $ 8.94. Feel deserving of a gold star? 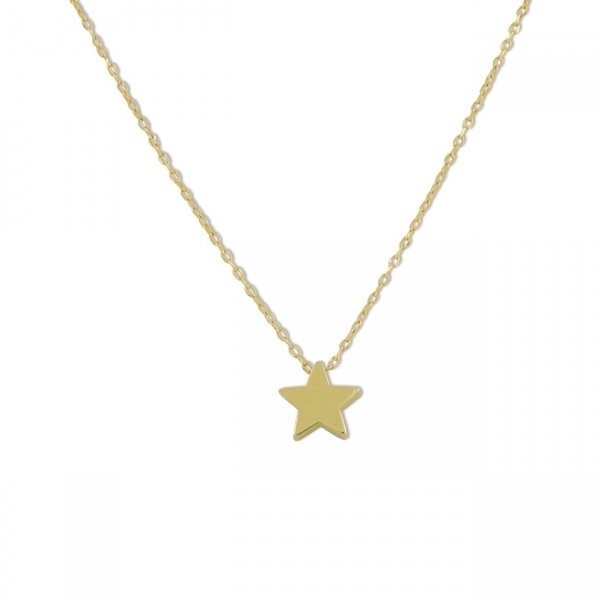 Skip the sticker and reward yourself with this sweet and simple necklace shining in 14 karat solid gold. Designed to be three-dimensional, this necklace can be seen from the side but has a hallowed out back so it’s also lightweight to wear. 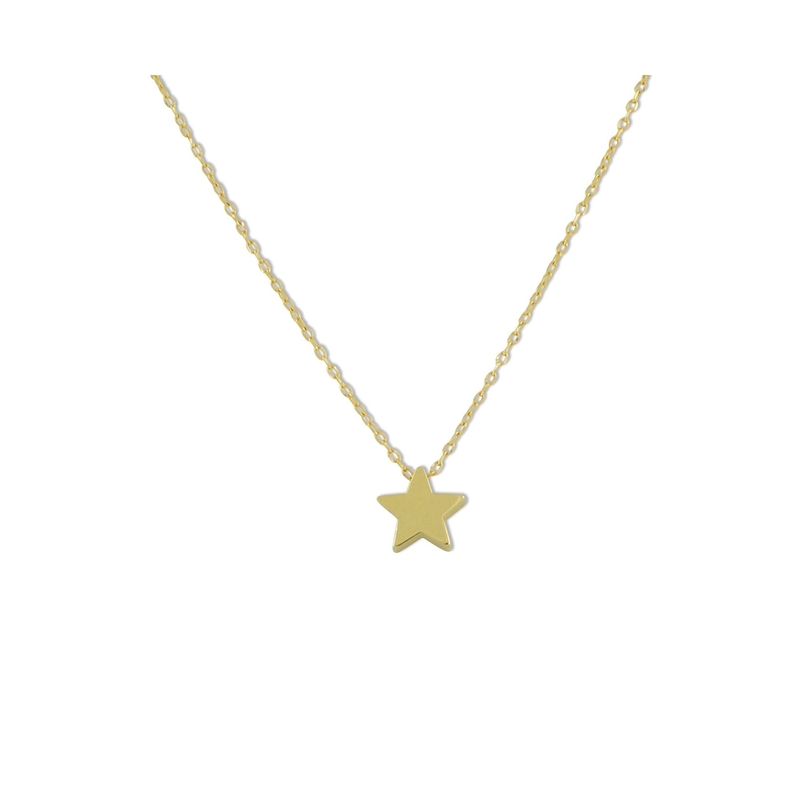 Stop star gazing and spring into action by making this delicate necklace yours for life.